Flexospan provides standard, even-profile C purlins and C girts as well as custom profiles and punching patterns. We manufacture any component from 1/2" steel subgirts to 12" section up to 10 gauge. Steel c-purlins and c-girts are also available with other depths and flange widths. Contact Flexospan for information on purlin and girt structural steel dimensions. Steel wall girts and roof purlins are manufactured and sold onsite. 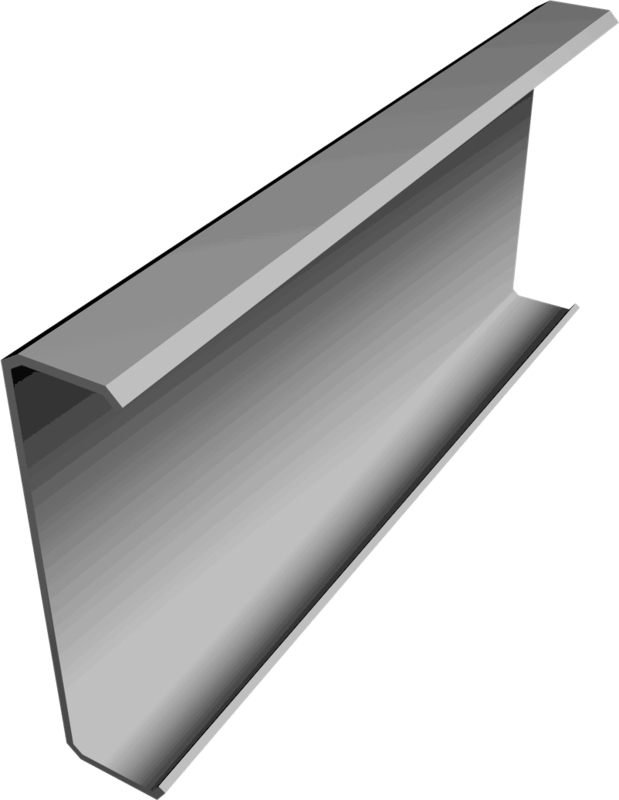 Roof purlins are used to support metal roofing panels. Wall girts are used for the fastening of metal siding. They are available in stainless steel or galvanized, and can be prime painted and/or coated in ZAM. In this section you'll find sample calculations for determining wind and snow loads as well as C purlin and C girt weight tables.